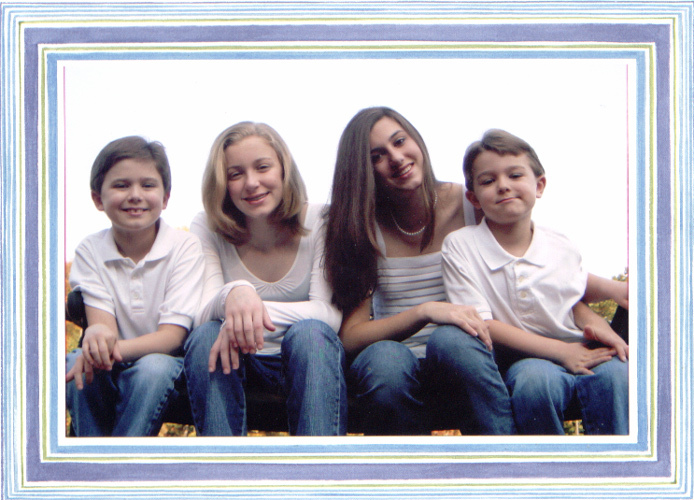 Dane with siblings Brooke, Alissa, & Shawn in 2005. Dane Harrison Fortune was born on October 22, 1997 to Brett and Helen Fortune. As a kindergartener he rode the bus to school with his cousins Alora and Brittan Wogsland. Helen Anne Neilander 1962 - ? James Brett Fortune 1960 - ? Last modified on 1 Dezember 2005 by Bradley James Wogsland.